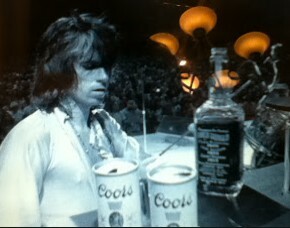 Press Release “GOT ANY KAHLUA” ??? 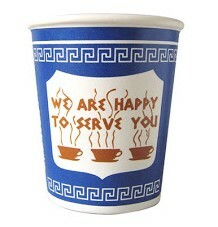 The Big Lebowski, one of the greatest cult movies of all time, has hit home with food lovers across America. Got Any Kahlua has many of the “greatest hits” of American Foods. The recipes are quick and easy to make, with the budget-minded in mind, and of course are quite tasty. 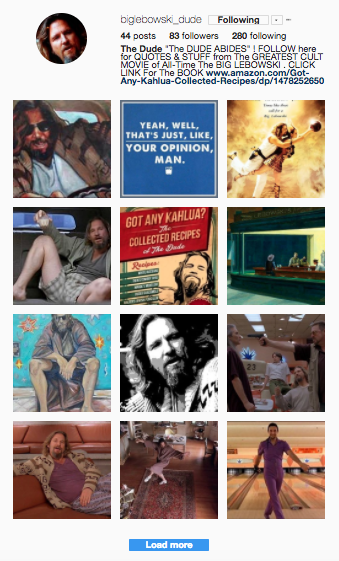 The best of the Big Lebowski scenes and characters are captured by imaginative recipe titles with funny twists, such as “Dude’s Chocolate Kahlua Sauce,” “Gooey Chop-Meat,” “Burritos,” “Crazy Wings,” Bozos Clam Chowder,” and more. The Big Lebowsi and philosophy are always closely tied, and this is not ignored by what may seem on the surface to be just another cookbook. But don’t judge this book by its cover. This isn’t just a book of easy Super Bowl recipes and guy-food – it aims to make great food easy and cheap to prepare, so people can spend less time cooking and more time enjoying the food with their friends and loved ones. Got Any Kahlua? 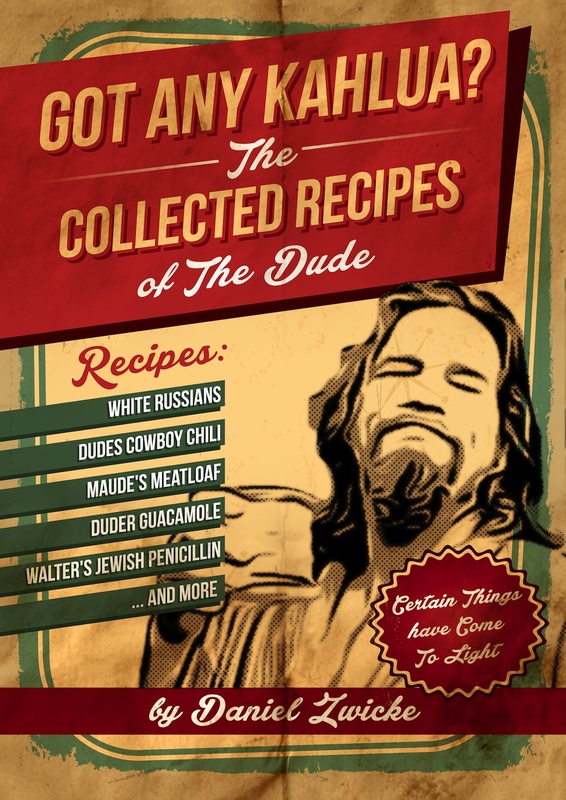 “The Collected Recipes of The Dude” will be a big hit with Achievers everywhere (the name the cult movie’s followers have adopted). Not just a recipe book, it involves the philosophy of The Dude and forms a small cookery course in itself – penned by New Yorker, Daniel Bellino Zwicke, a wine and restaurant professional for over 25 years. The Big Lebowski movie was a phenomenon that shot Jeff Bridges to messiah status in 1998 and starred an eclectic mix of movie stars. 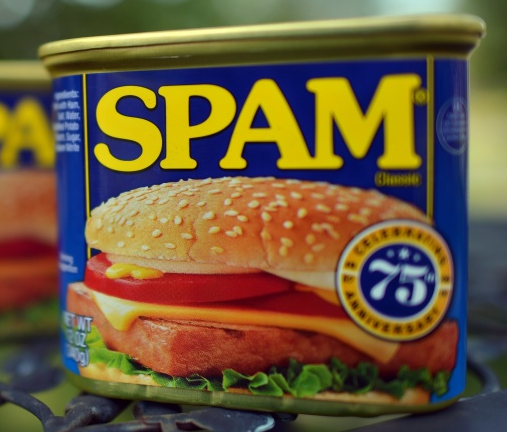 It seems appropriate that such a mix of fun and flavoursome foods has been chosen to remind us of its greatness. This recipe book is almost ghost written by The Dude himself, and Daniel describes the book: “Dude has collected a lifetime of wonderful recipes, like, Dudes Cowboy Chili, Gooey Chop Meat, Da Fino’s Meatballs, Finger Foods, and more. Dude will teach you how to make a tasty Taco, Burritos, Ramen, Tuna-Fish Sandwich or whatever your little Achiever Heart desires. 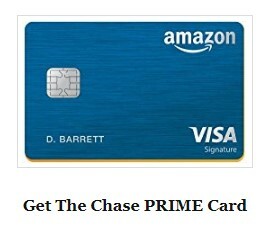 Being The Dude, all these recipes are Easy, Economical, and of course Tasty! 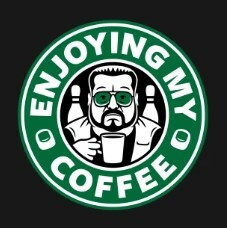 The Dude wouldn’t have it any other way. And the Dude wants to help you and guide you along the way to a beautiful journey as you cook with The Dude and always Abide!” If the movie’s nuances have escaped you in the past, you can stop wondering what is the Big Lebowski is about, and start enjoying social gatherings without fuss whenever you have the guys around for the football game or whatever. 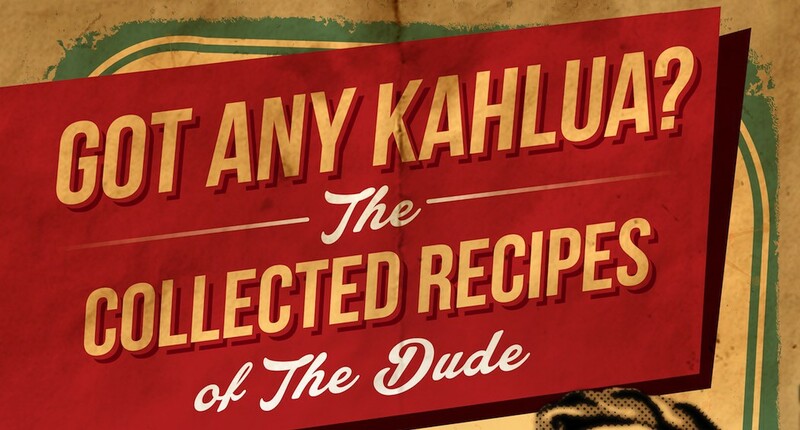 “Got Any Kahlua: Collected Recipes of The Dude” is available in both paperback and digital format on your local Amazon store now.